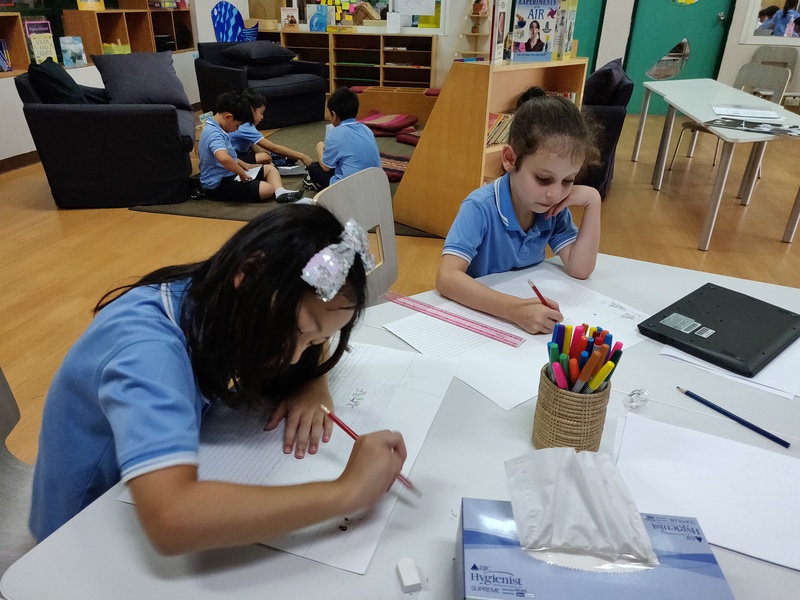 ← January 7, 2019 – Welcome Back! 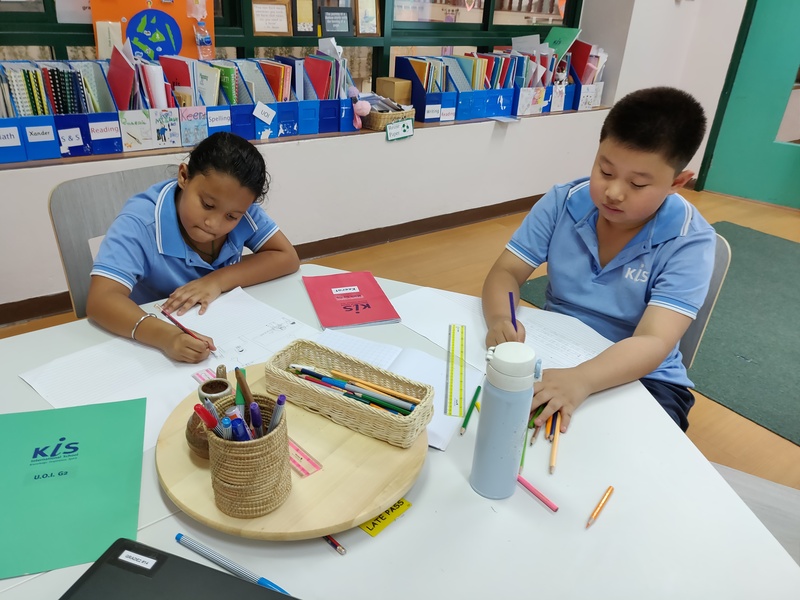 We spent most of our first week back focusing on our Who We Are UOI, which is running throughout the year. 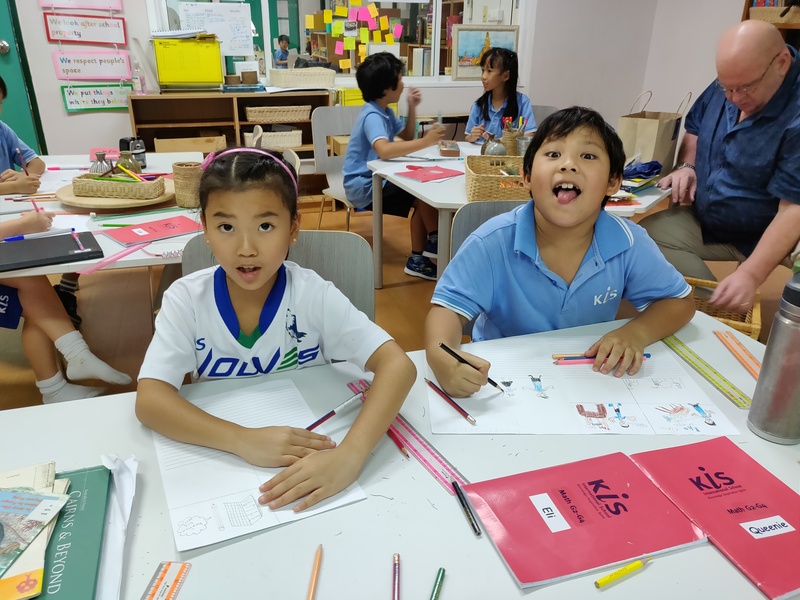 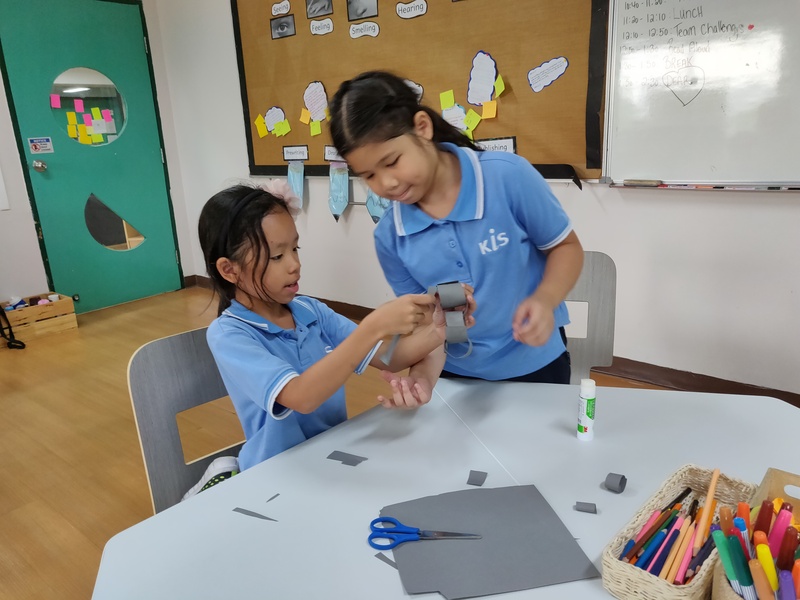 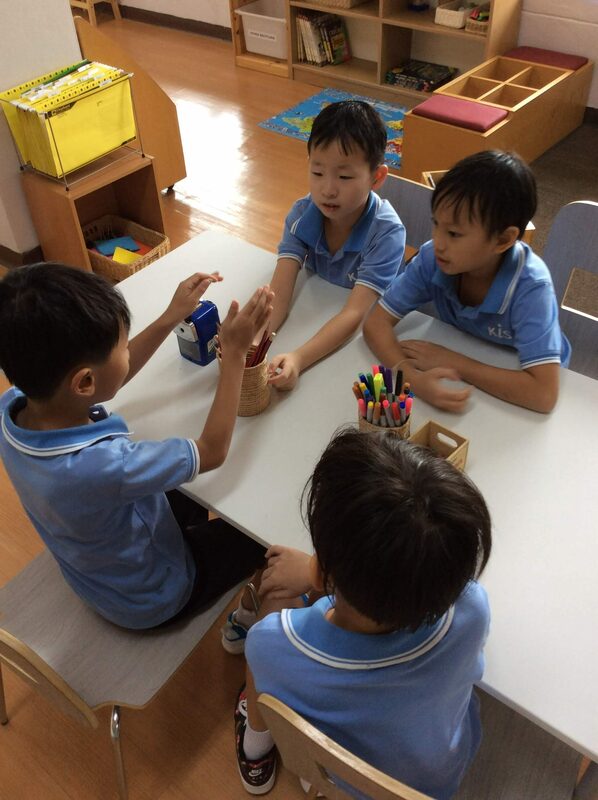 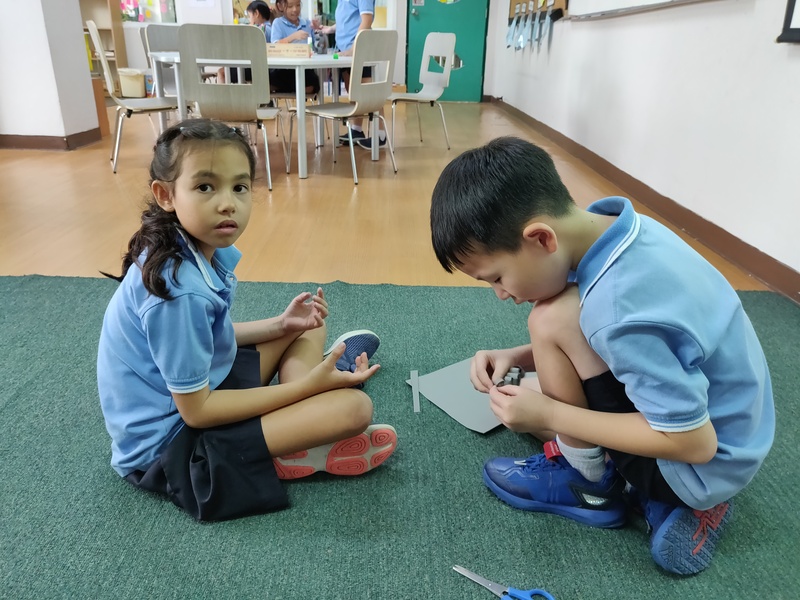 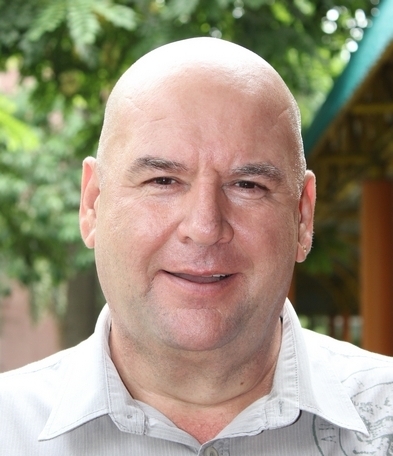 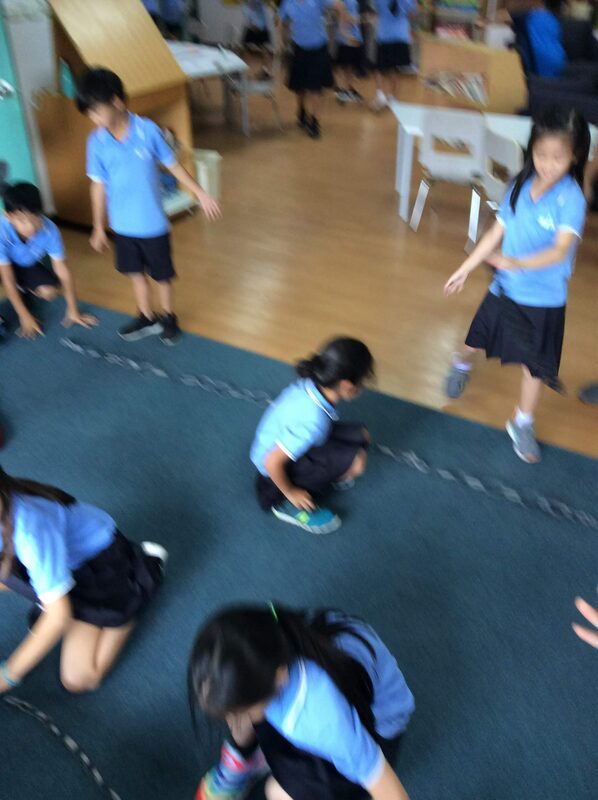 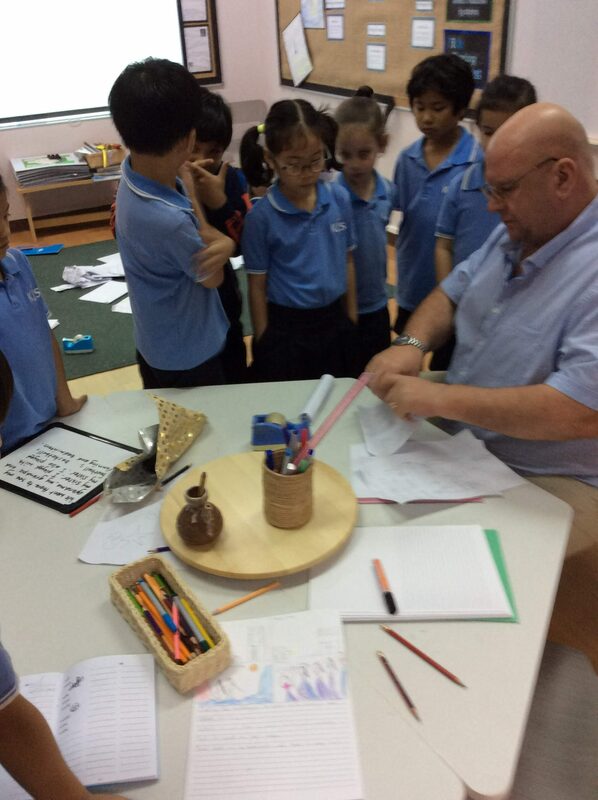 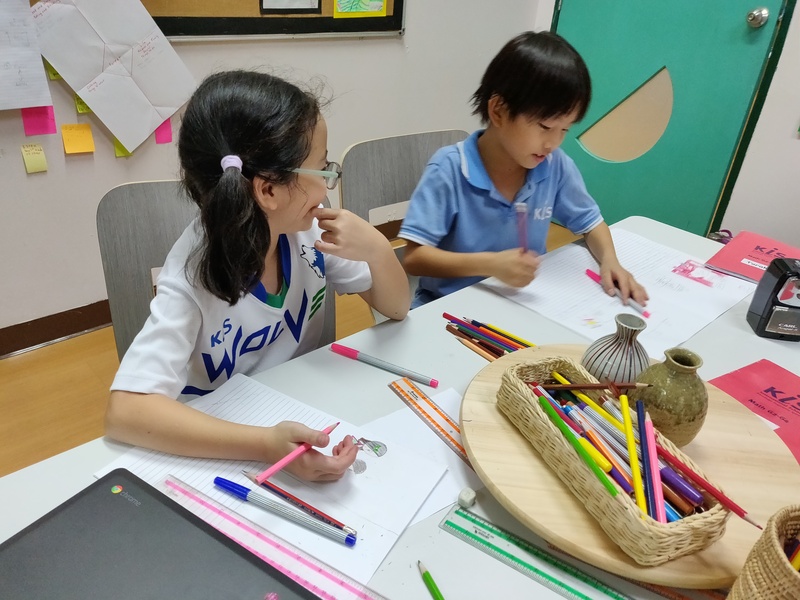 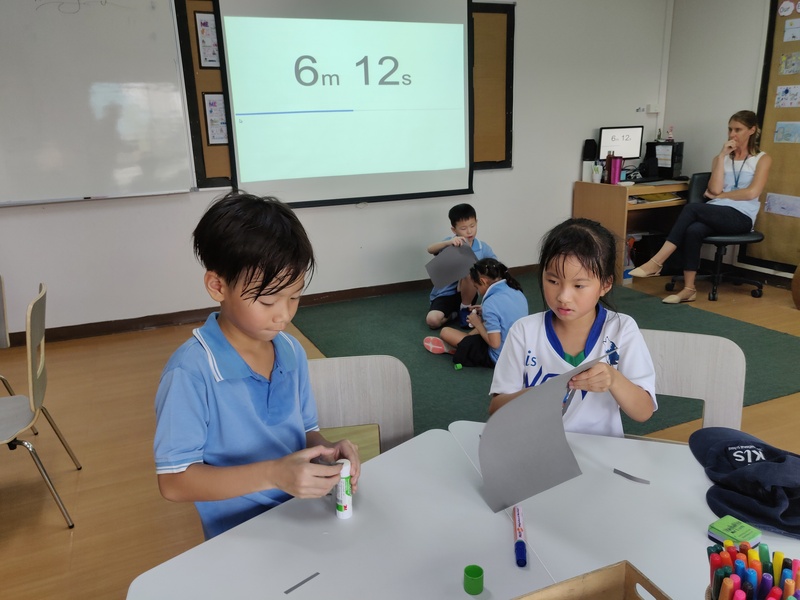 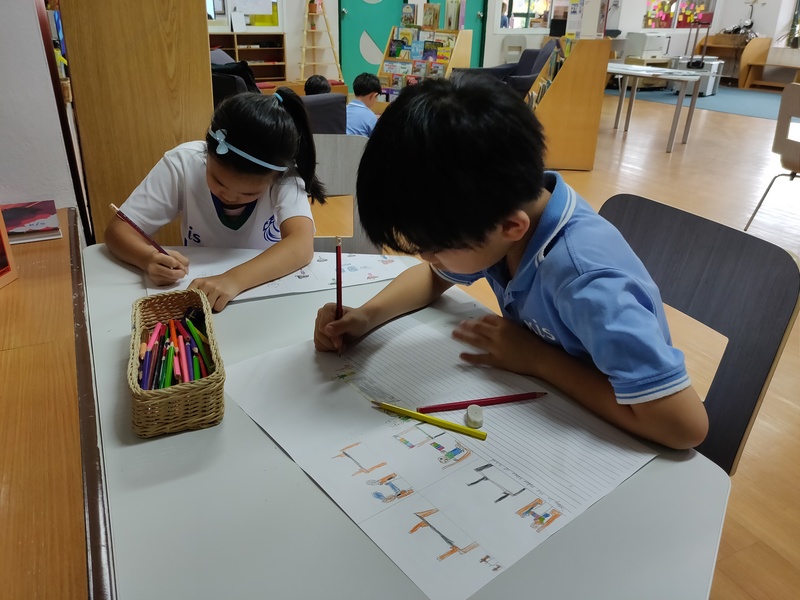 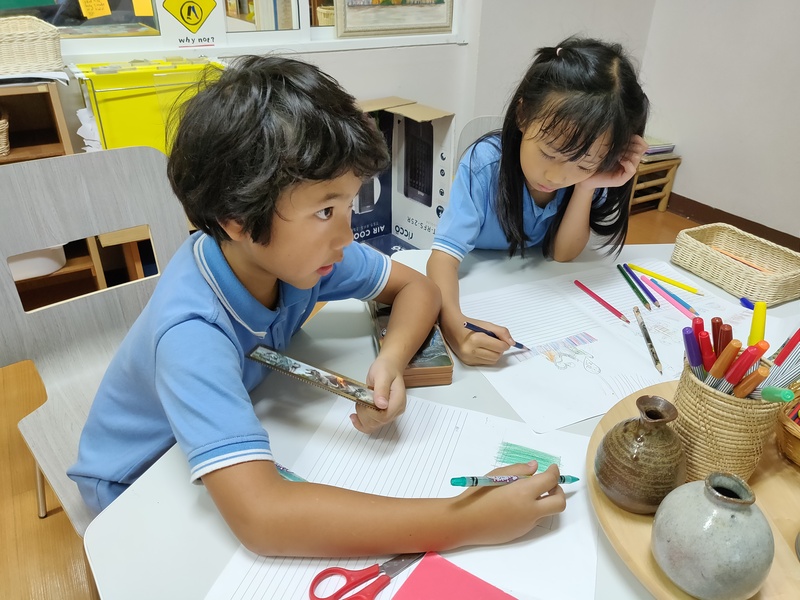 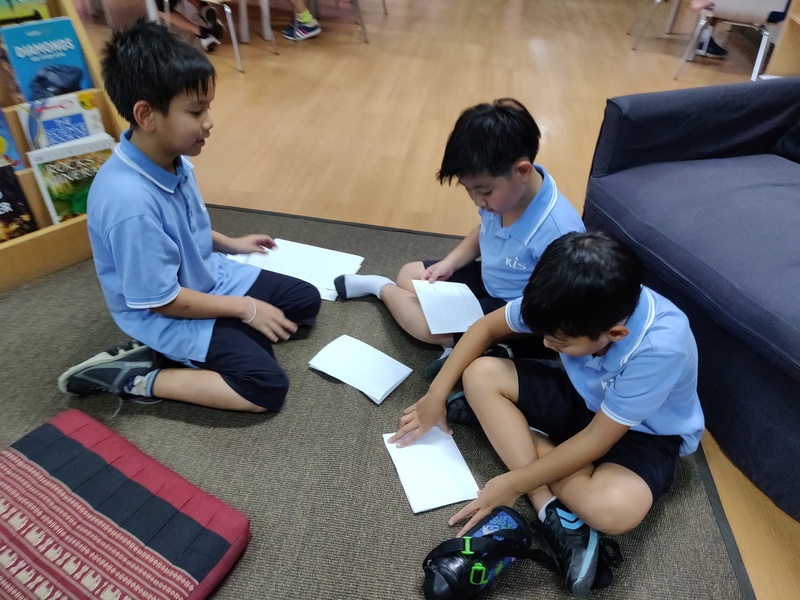 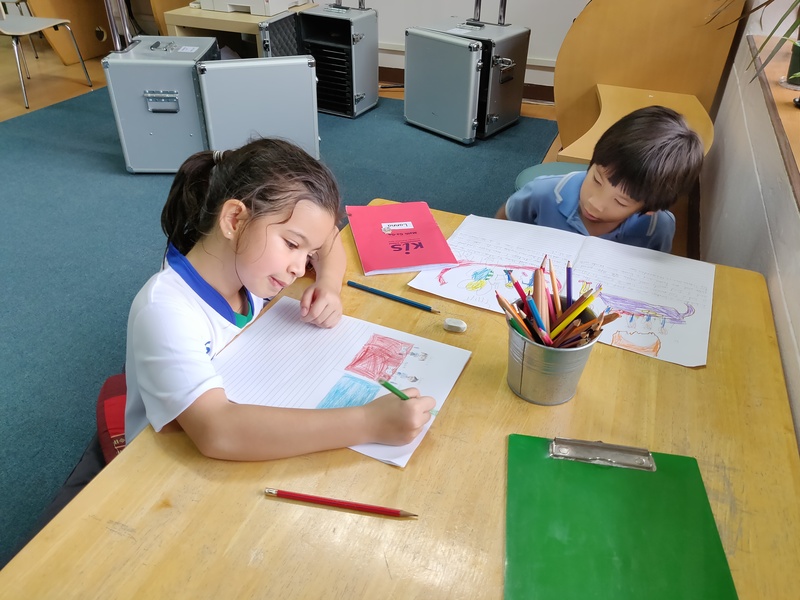 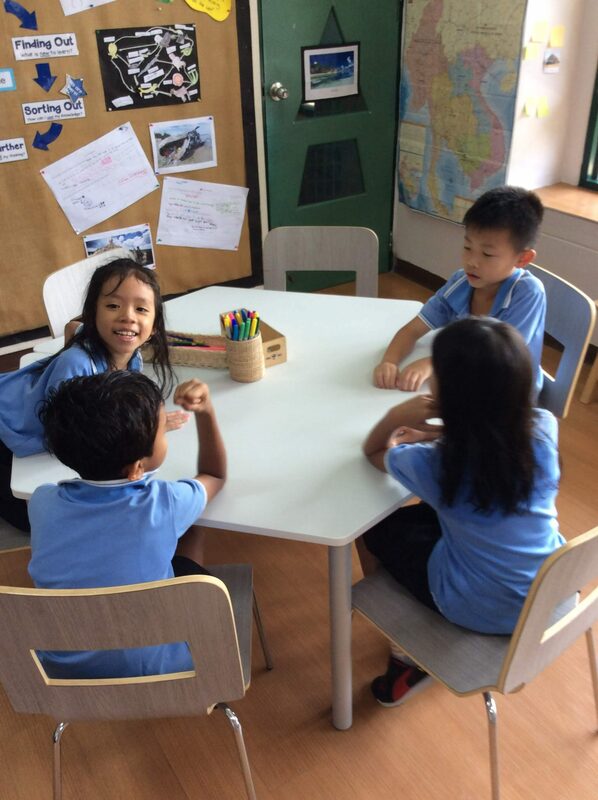 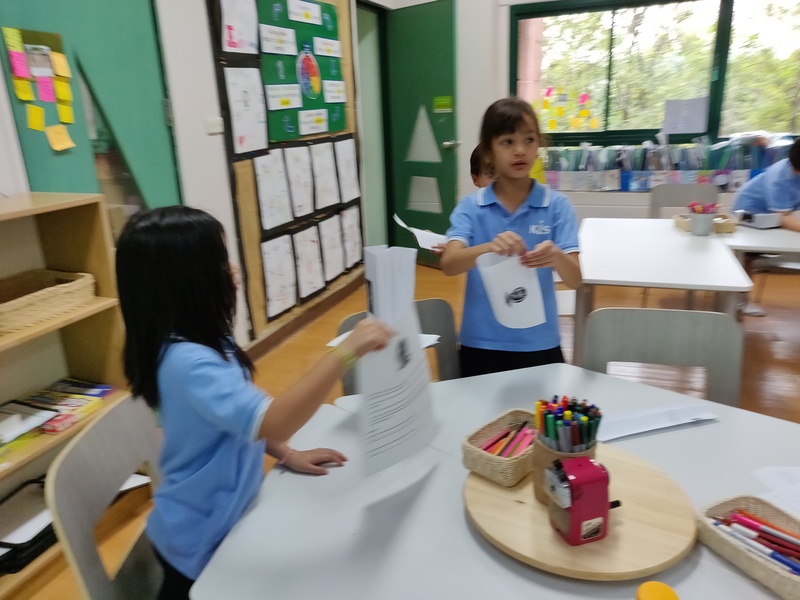 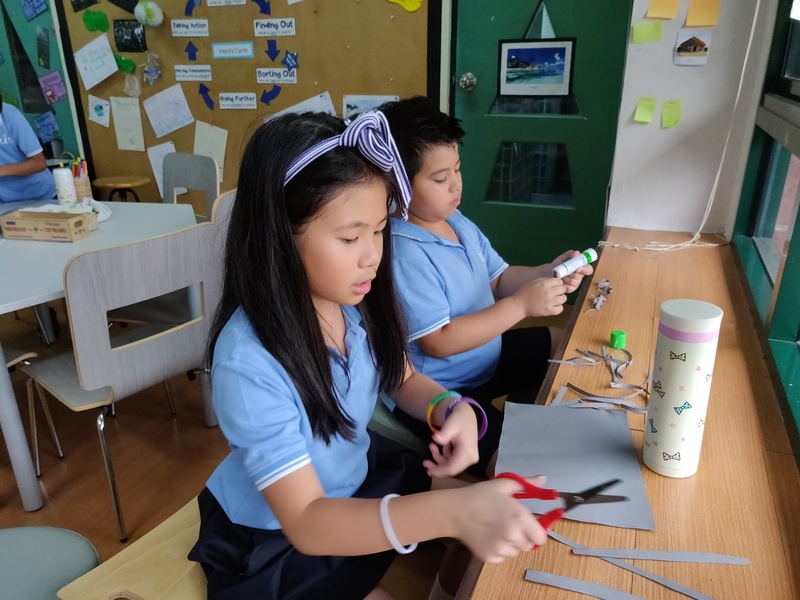 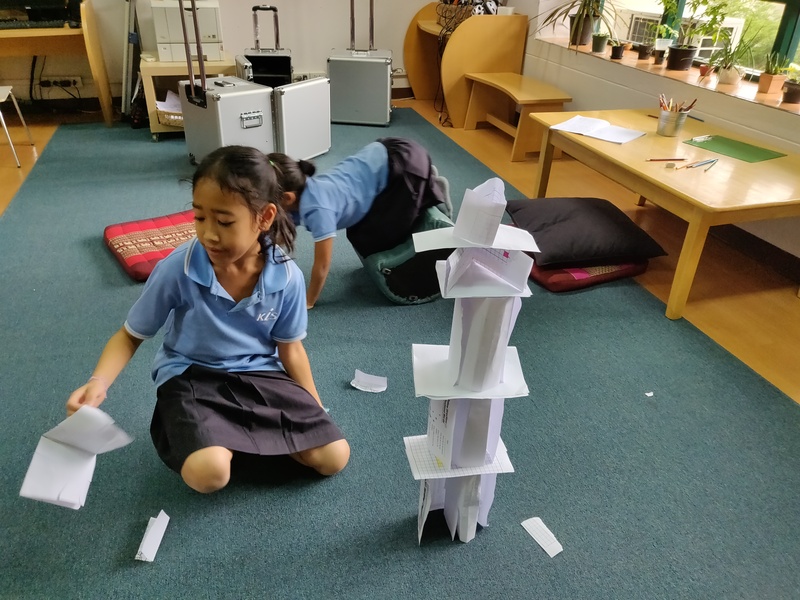 Using the Central Idea – Self-development engages people in meaningful action – to guide us, we did a number of STEAM activities involving teamwork and planning. 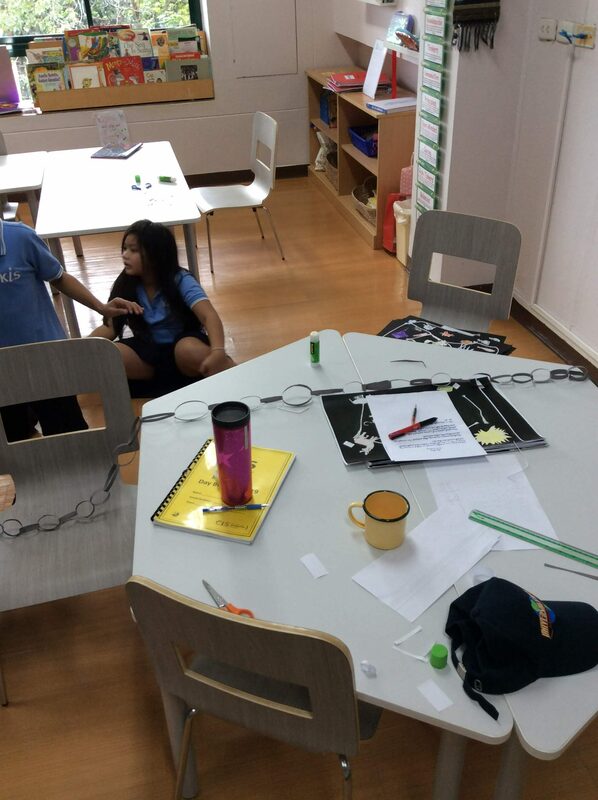 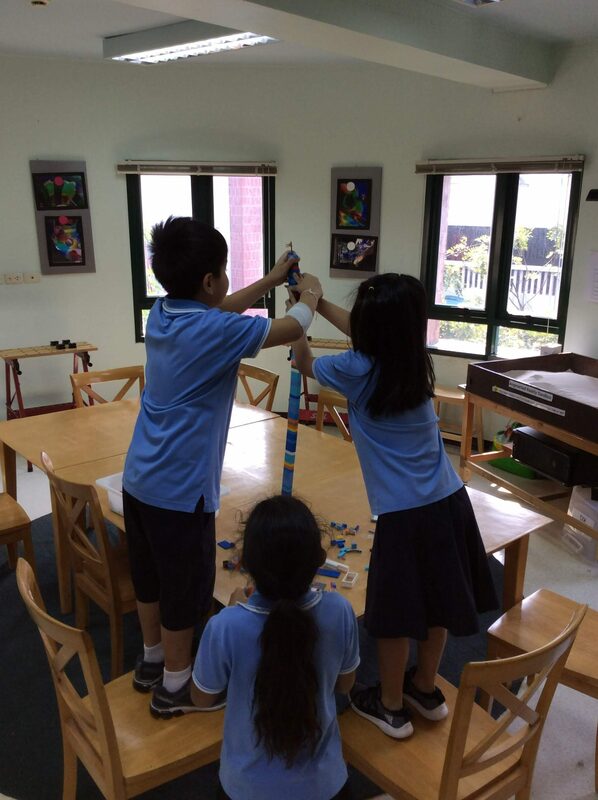 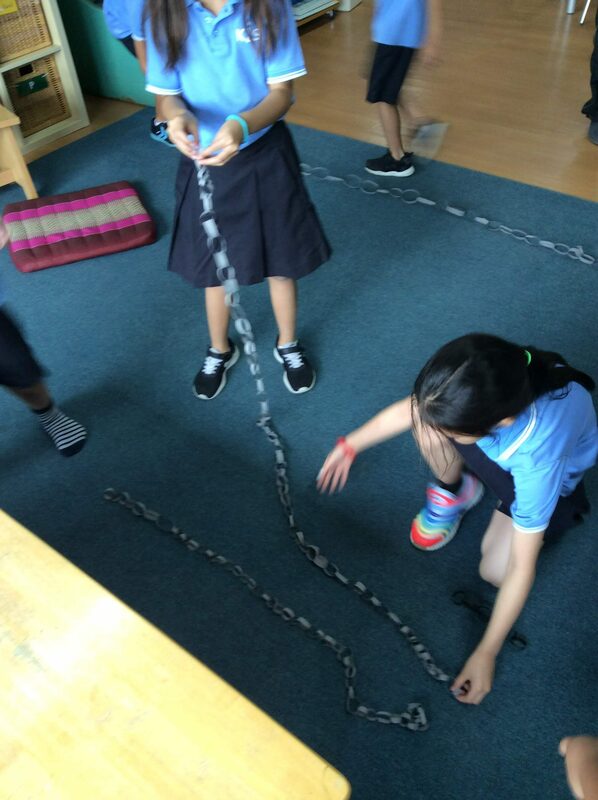 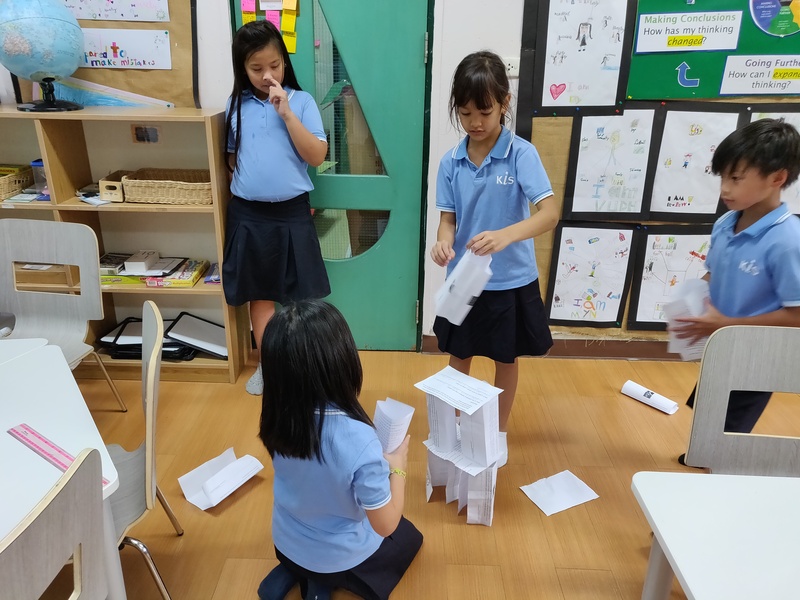 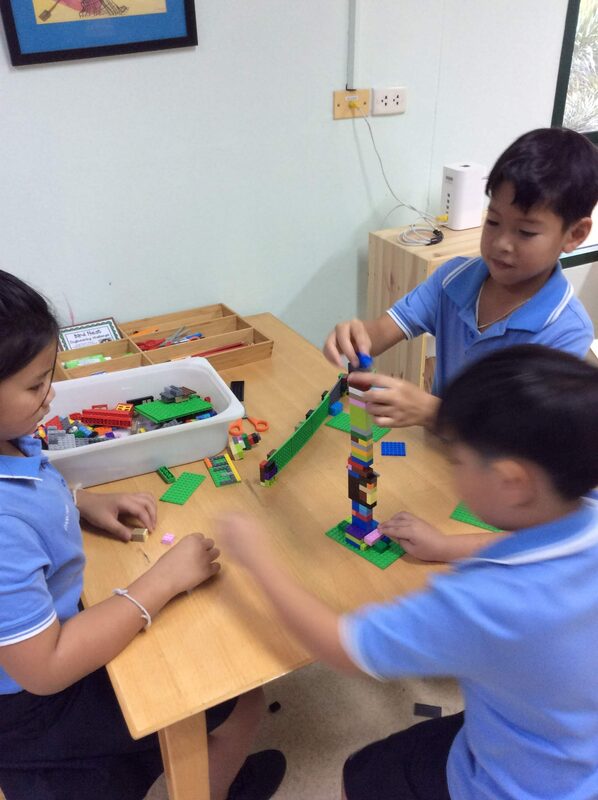 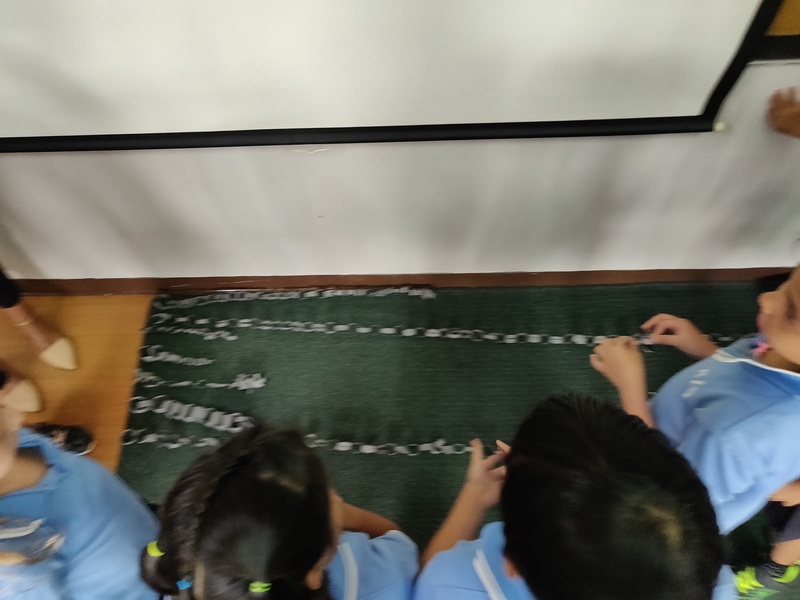 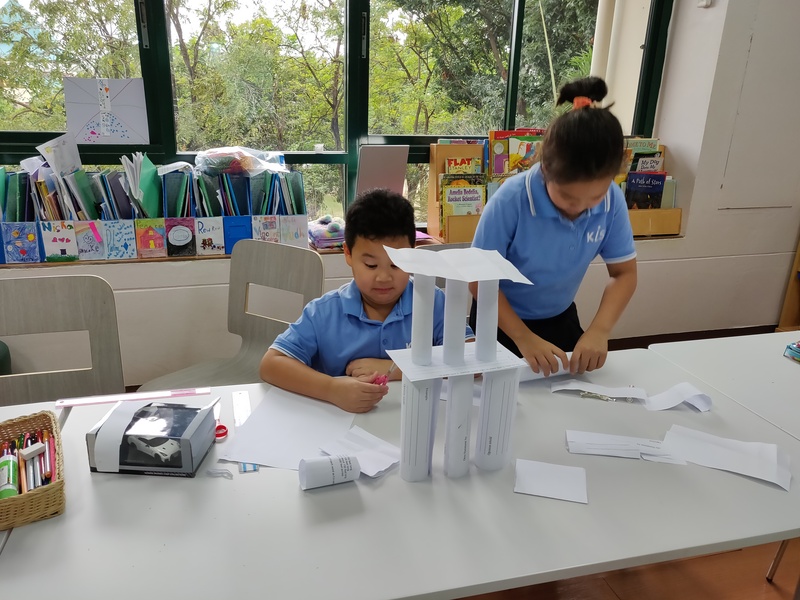 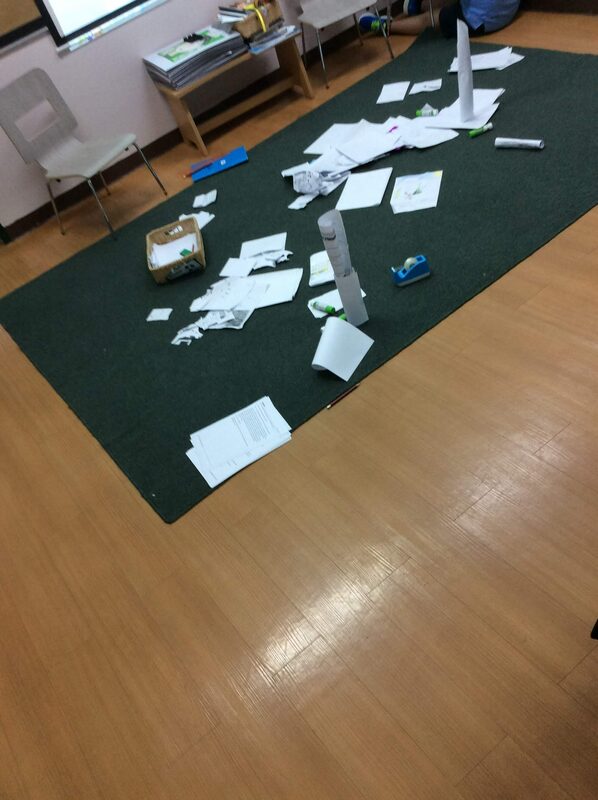 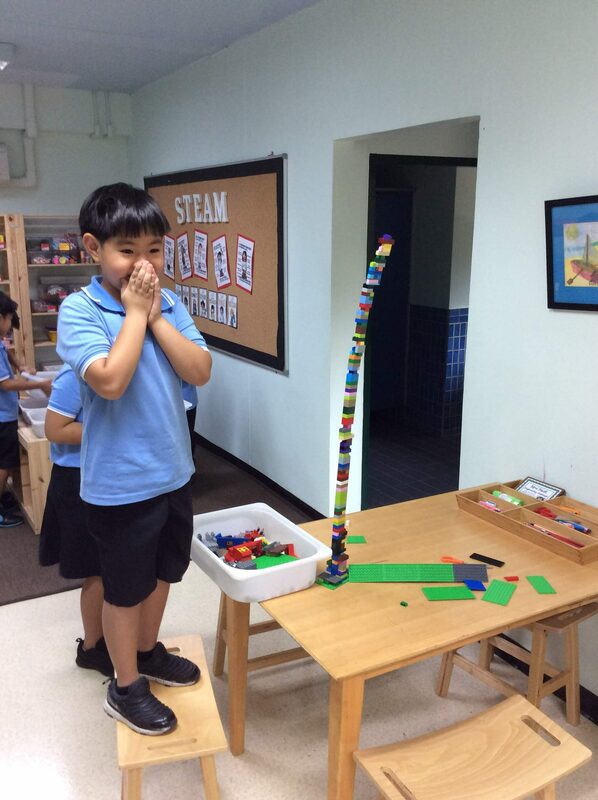 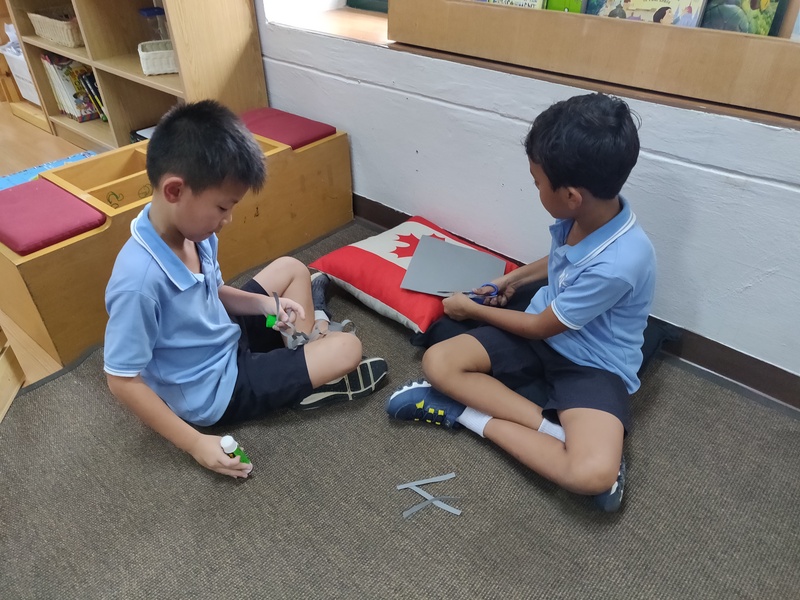 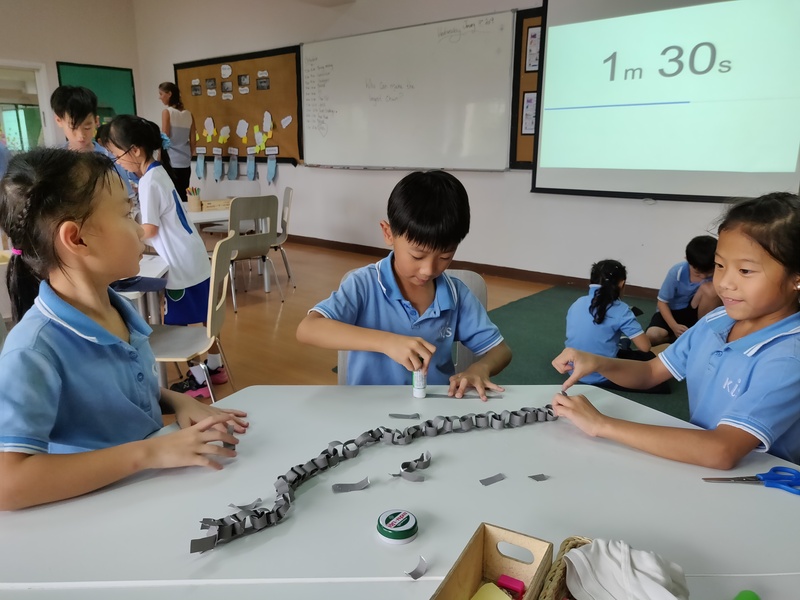 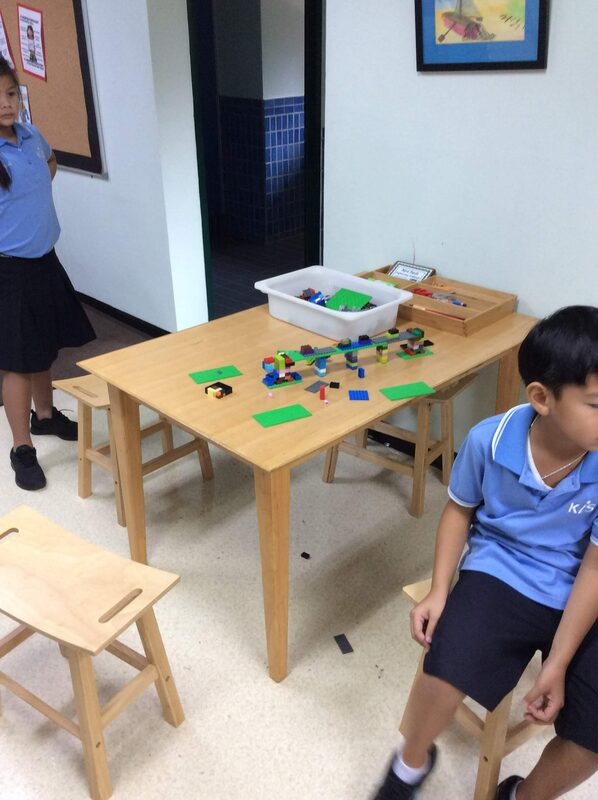 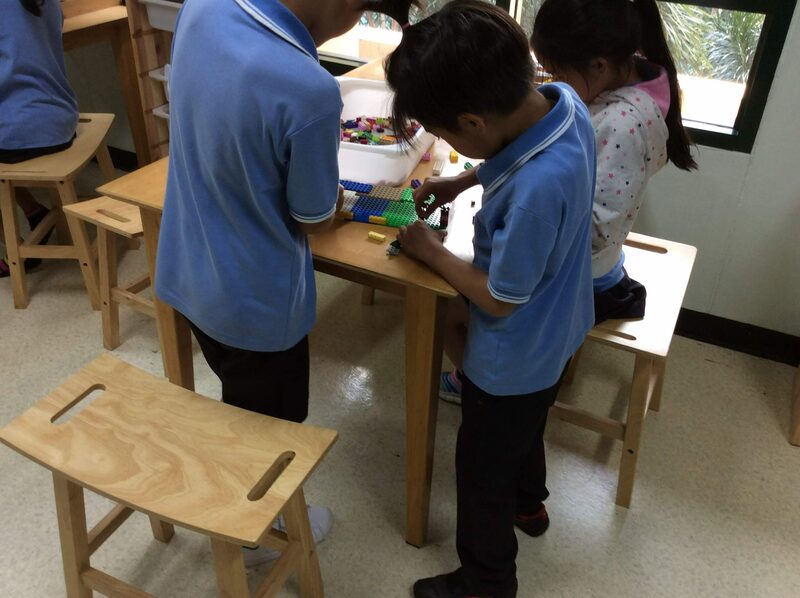 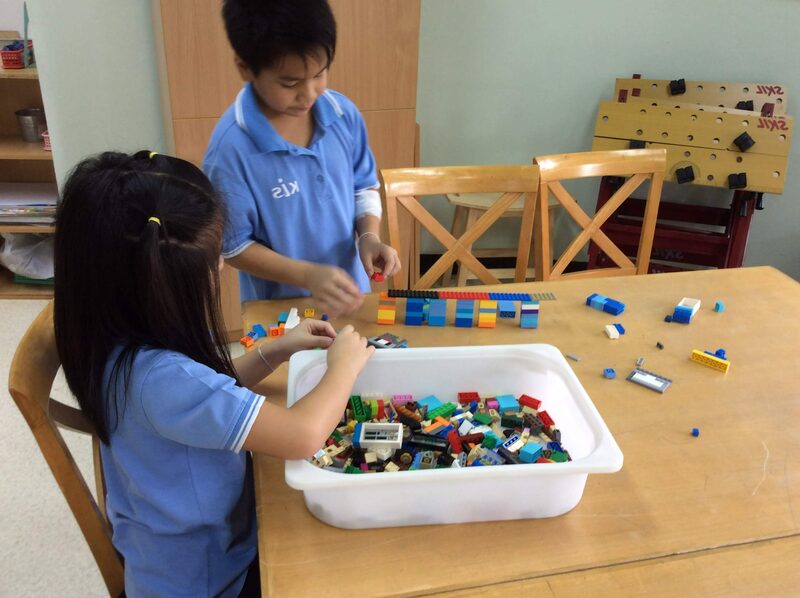 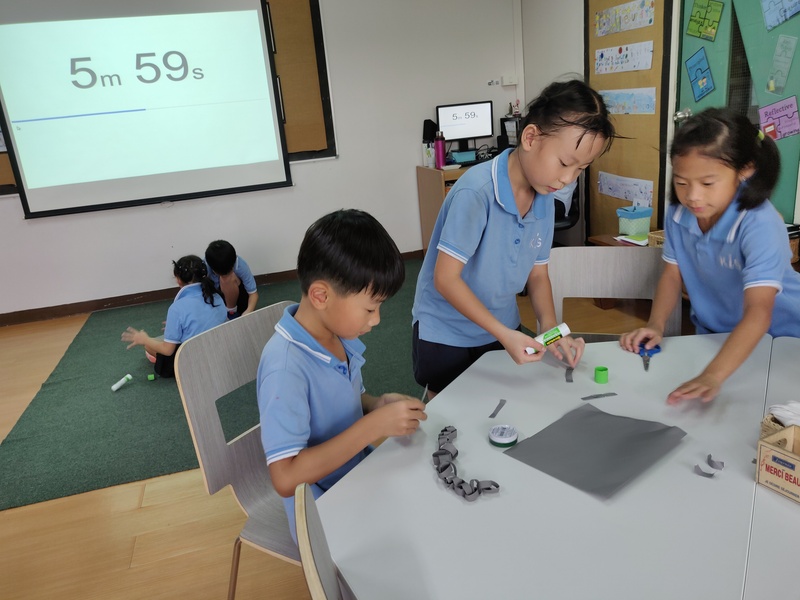 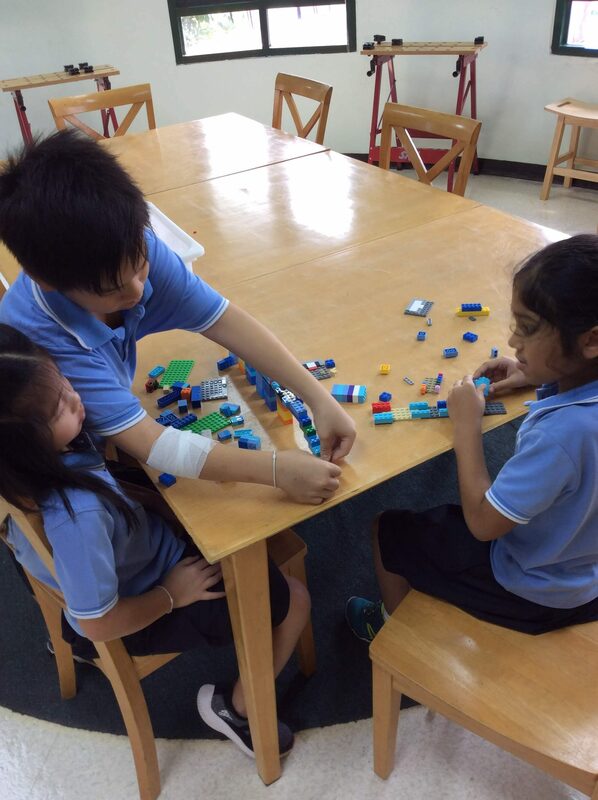 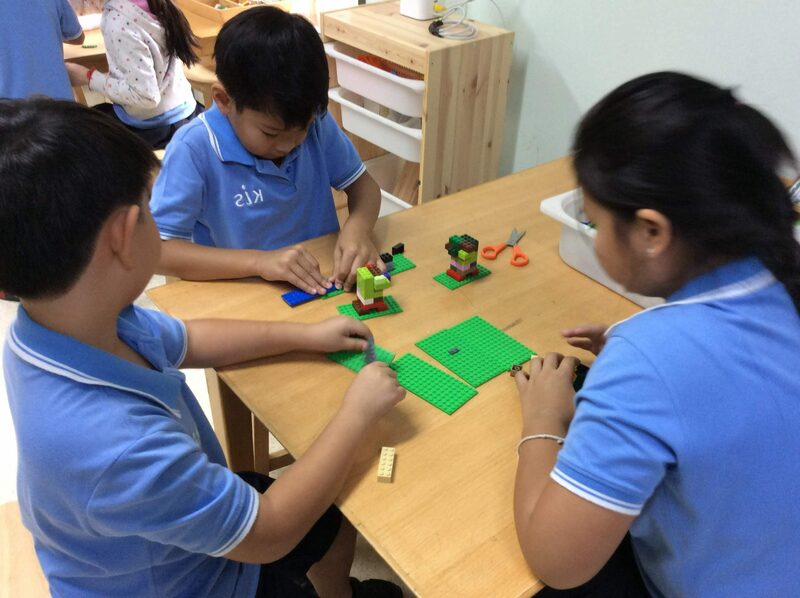 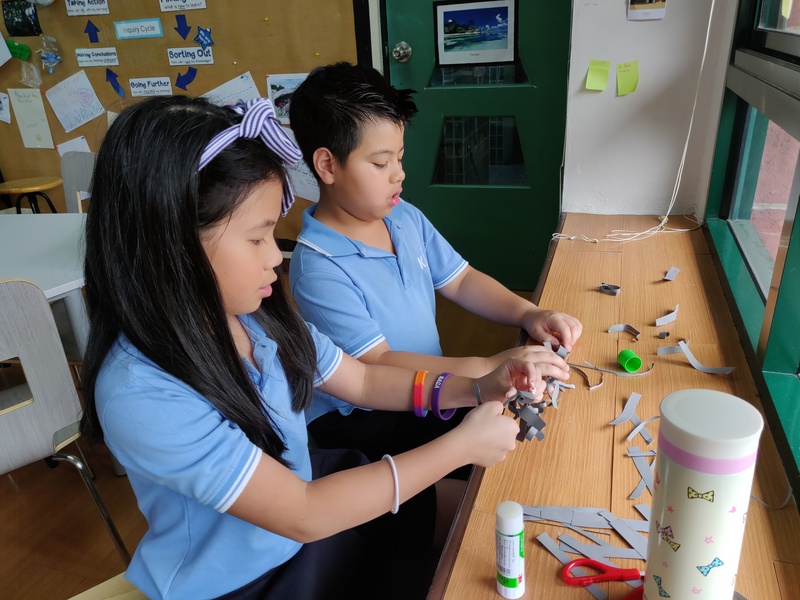 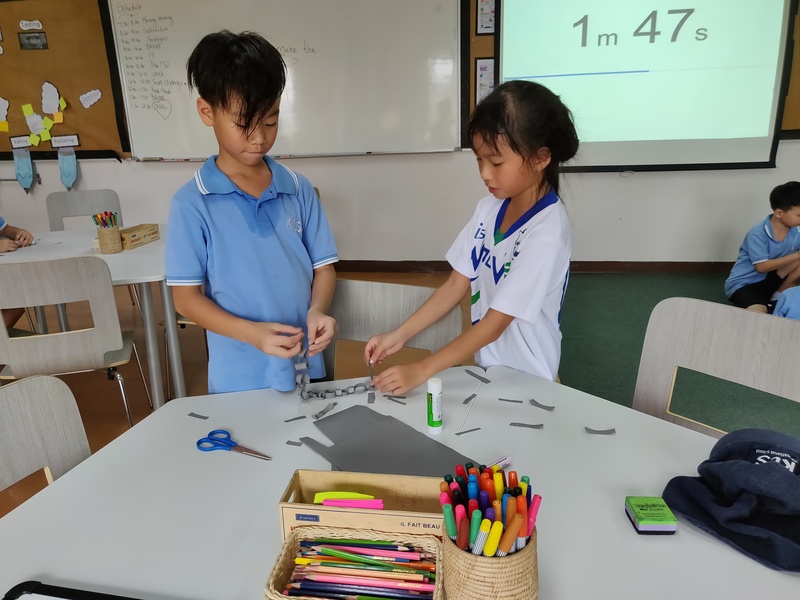 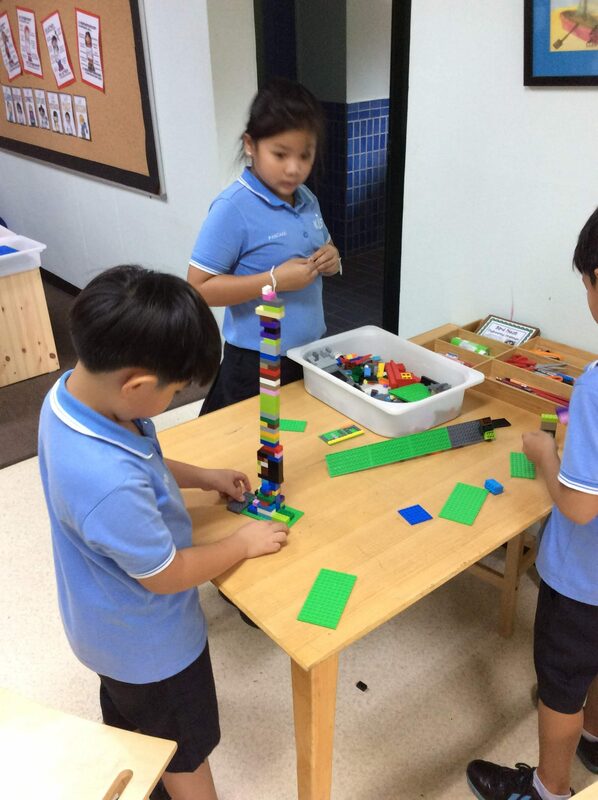 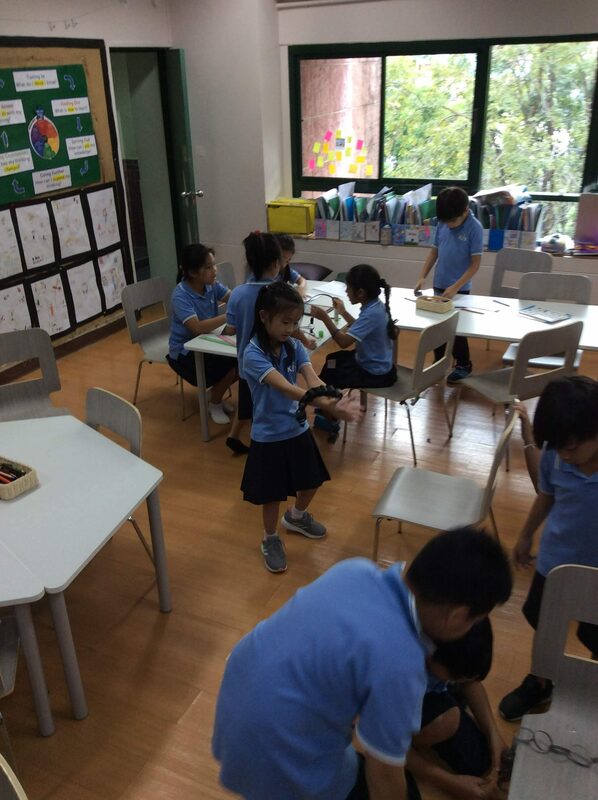 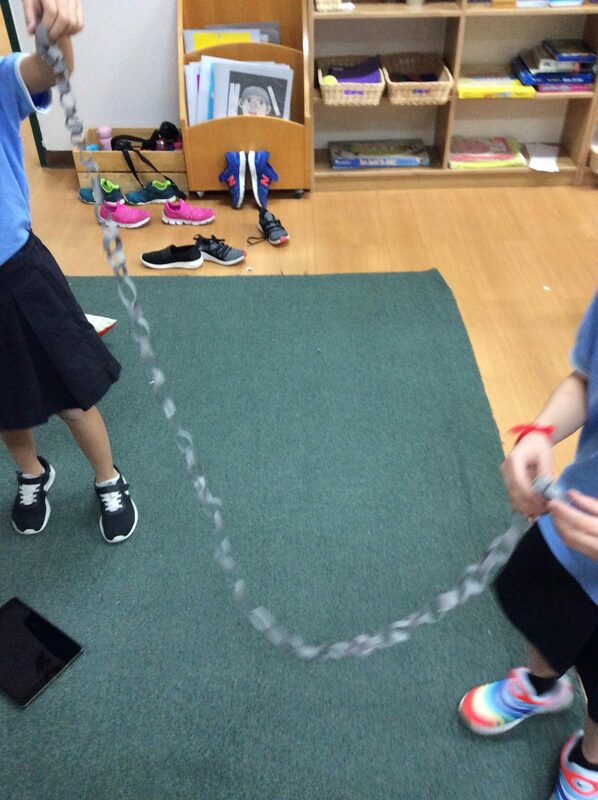 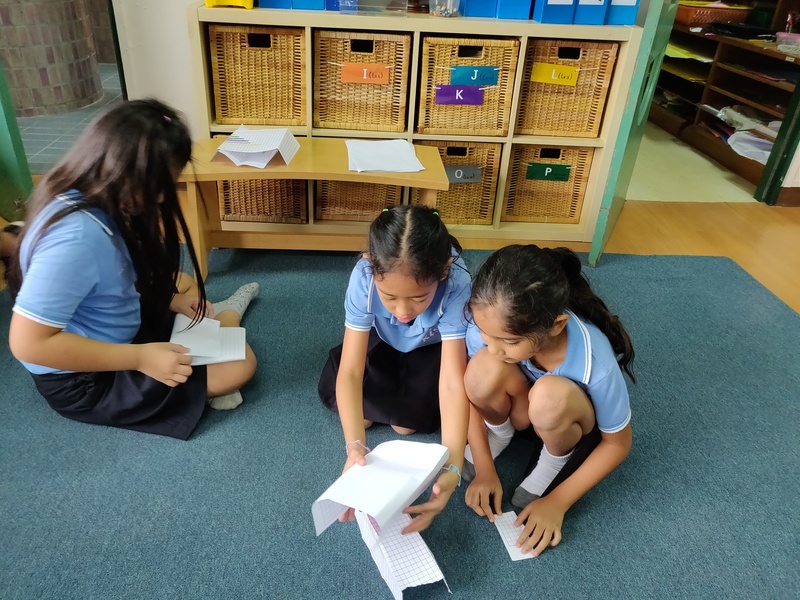 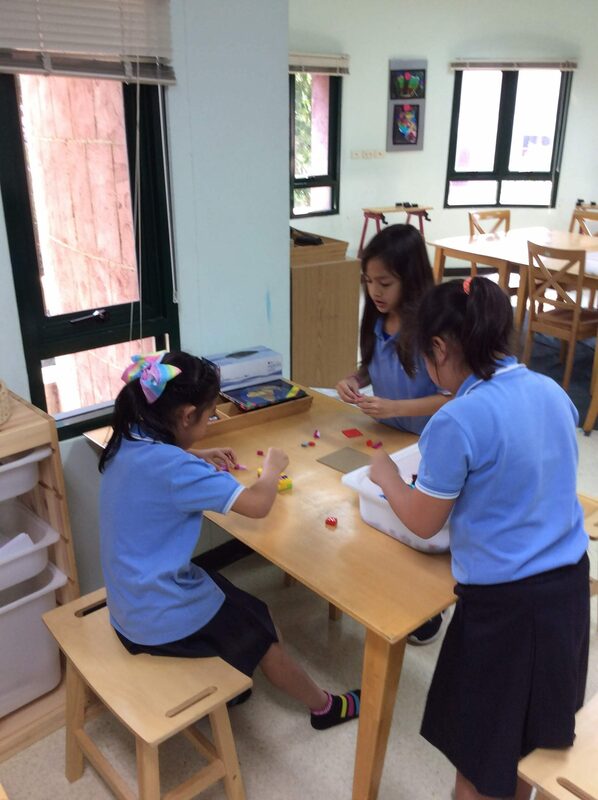 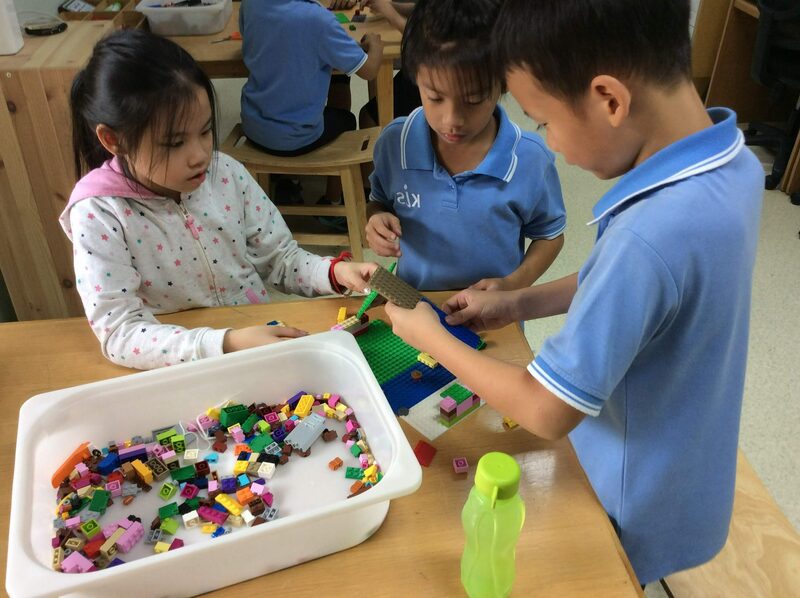 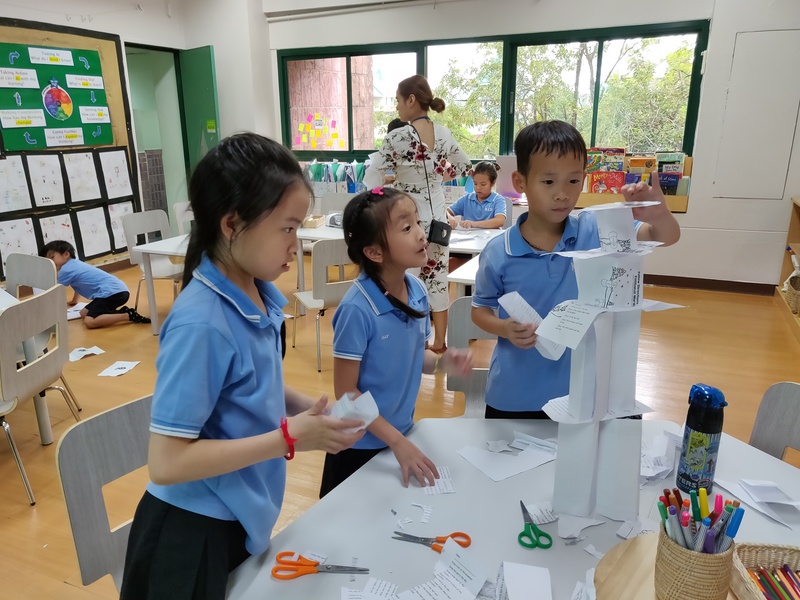 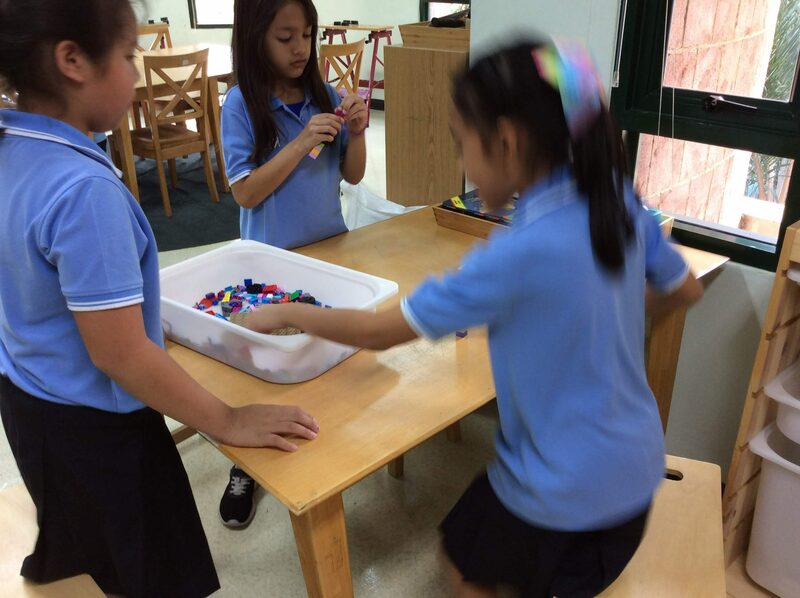 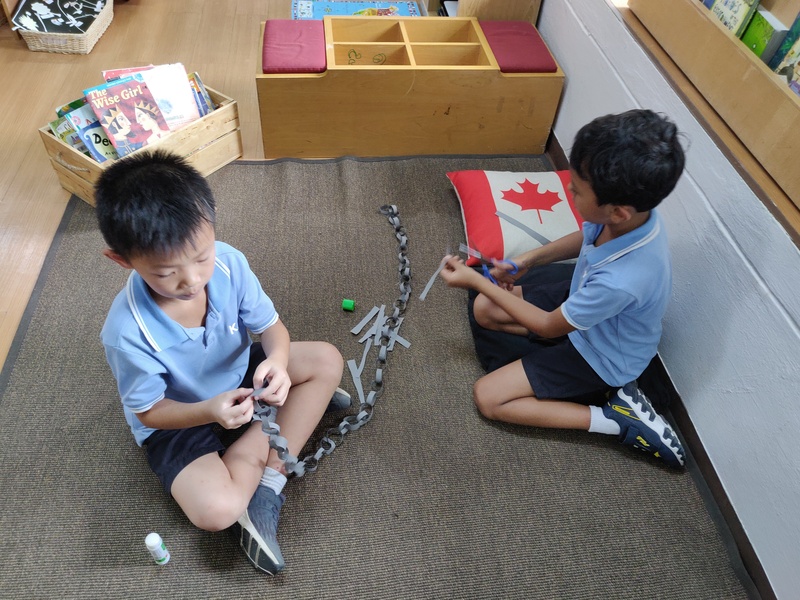 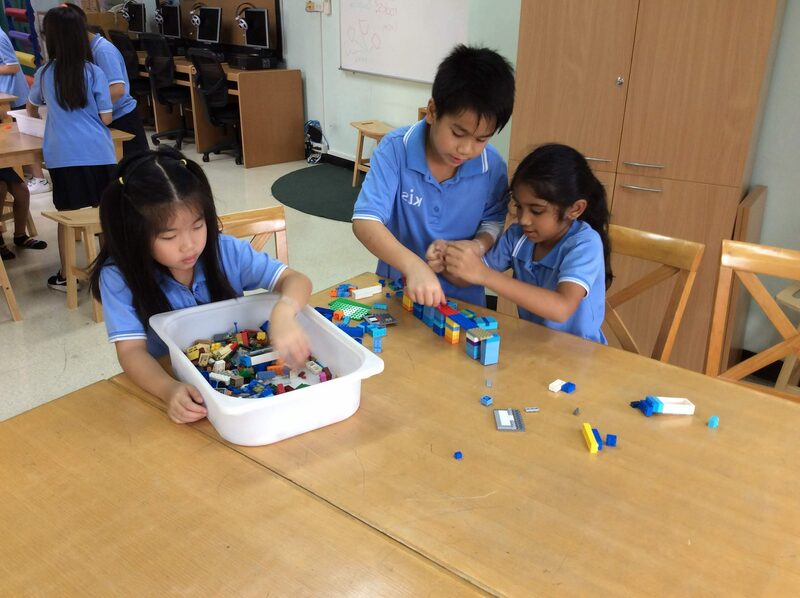 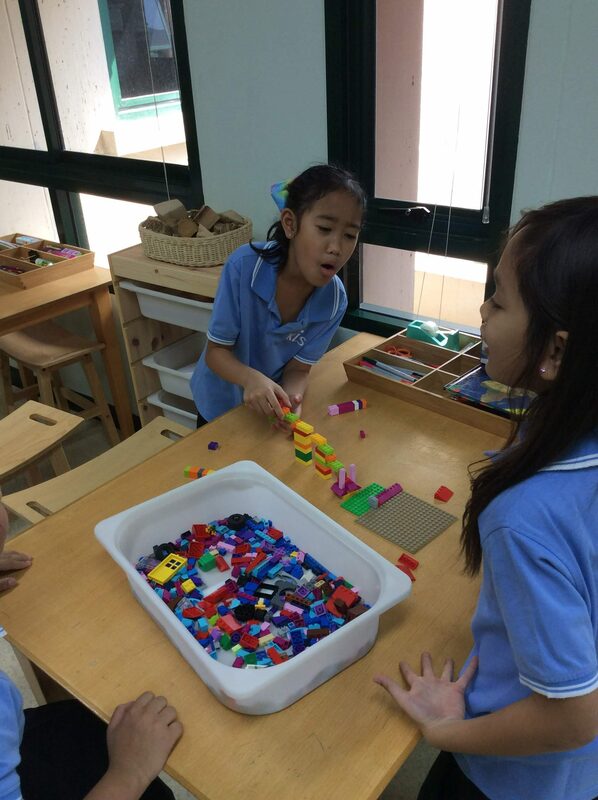 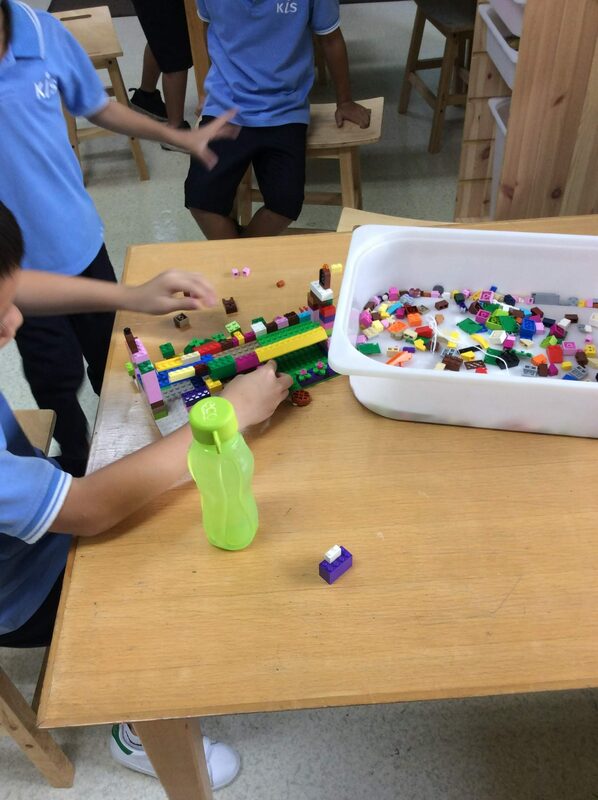 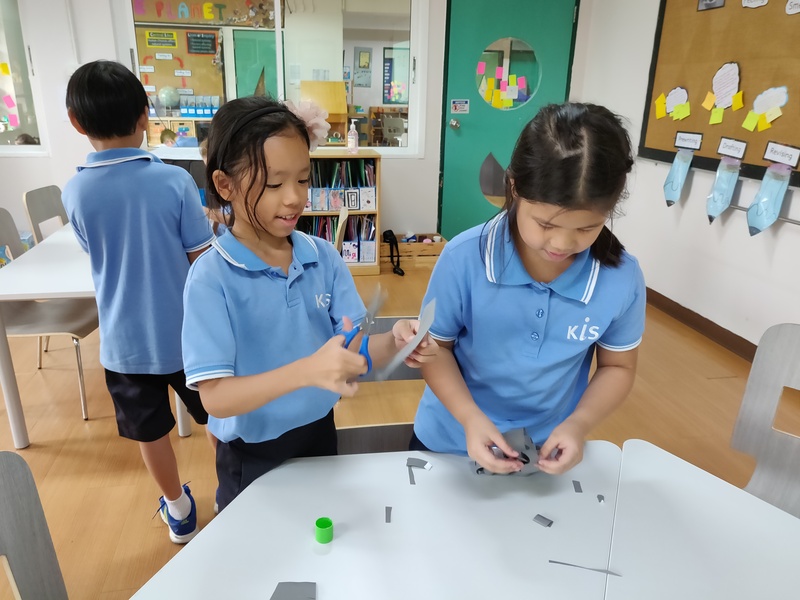 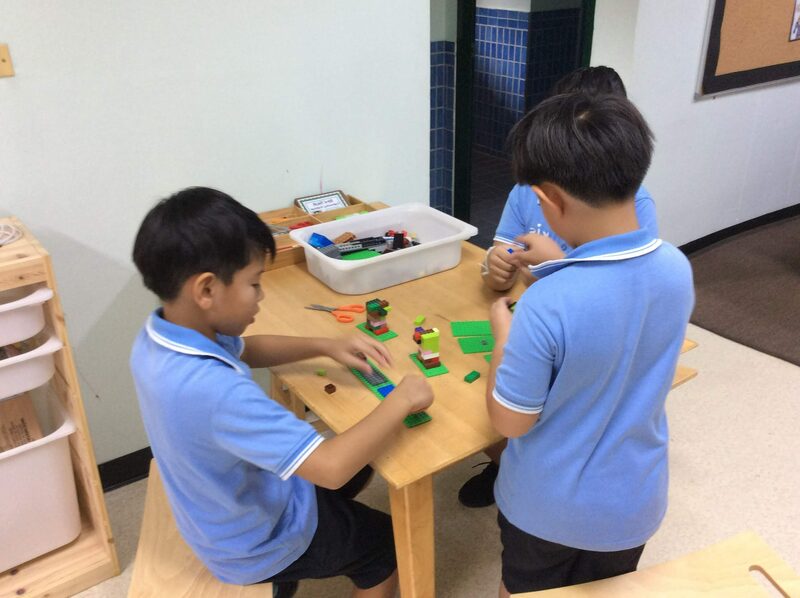 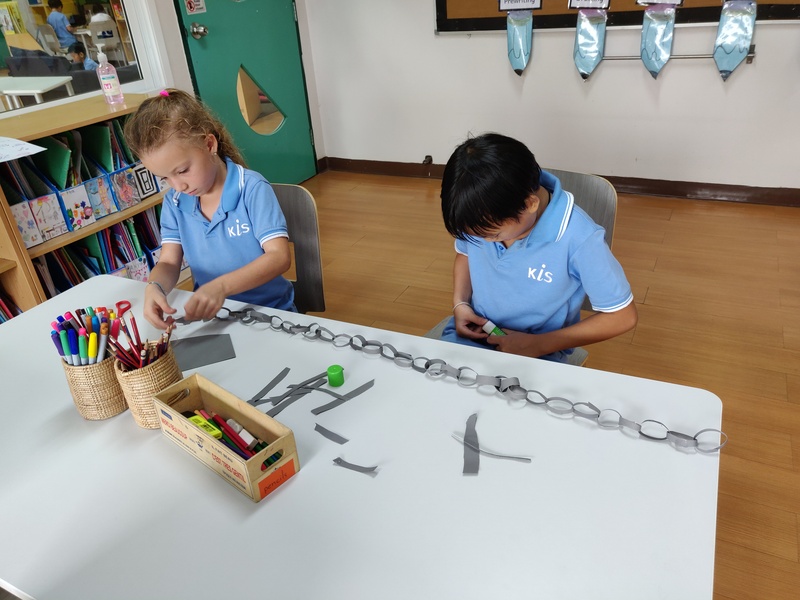 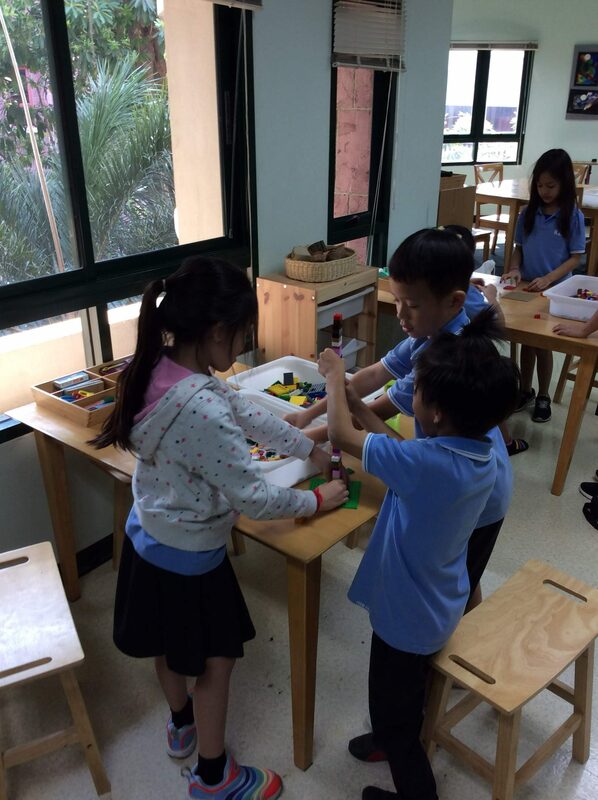 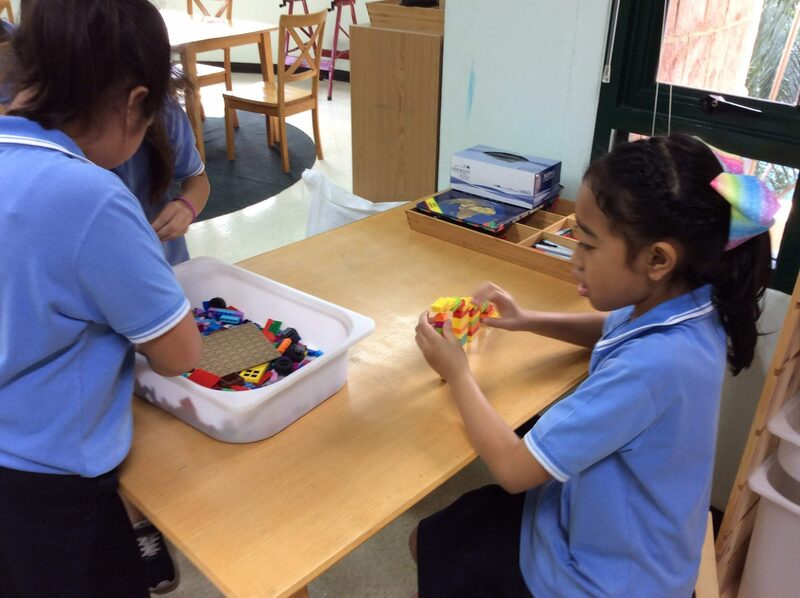 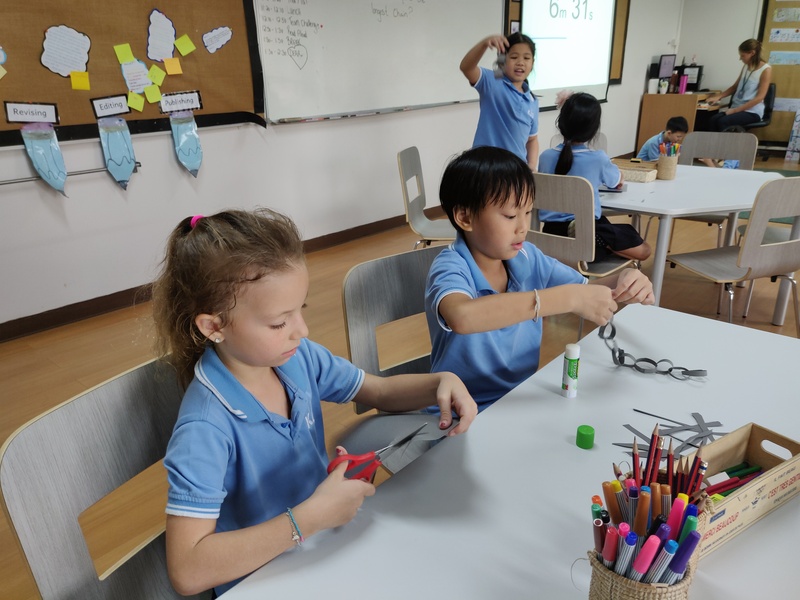 The students had to work together to build lego bridges and towers, paper chains and structures, and some students even worked together to measure most of the G2 area and the every day objects that we can find therein. 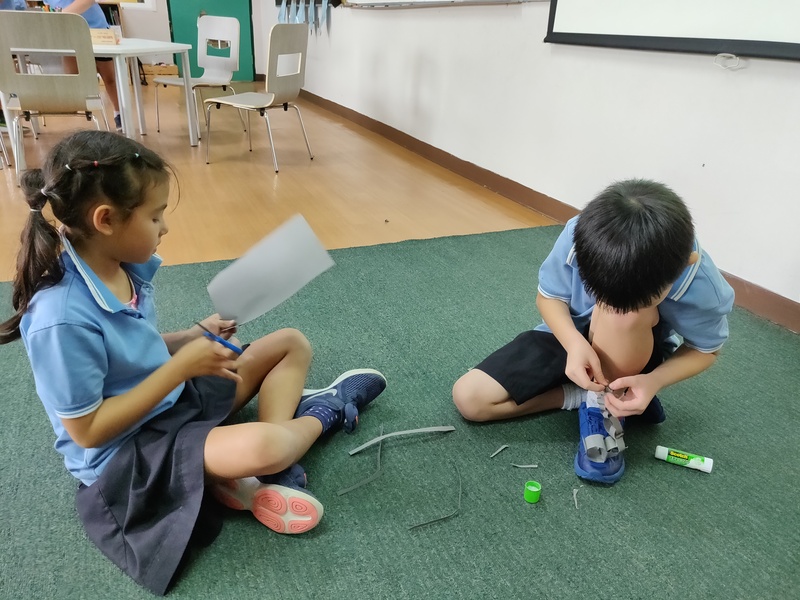 Starting this week, we will begin to tune in to our new UOI about States of Matter.